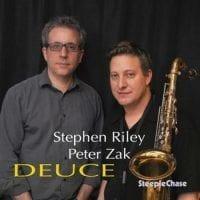 Saxophonist Stephen Riley's distinctive breathy tone and imaginative phrasing have attracted a good size followers in jazz listeners, musicians and critics. 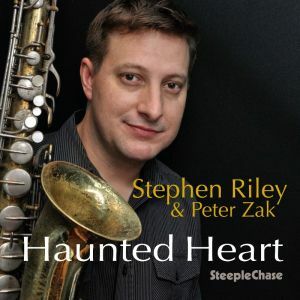 For 'Haunted Heart' Riley formed a duo with his favourite piano man Peter Zak, to stage an intriguing recital filled with amazing performances. They perform an interesting selection of material from the likes of Billy Strayhorn, Cole Porter, Joe Henderson, John Coltrane, Richard Rodgers and Sammy Fain.